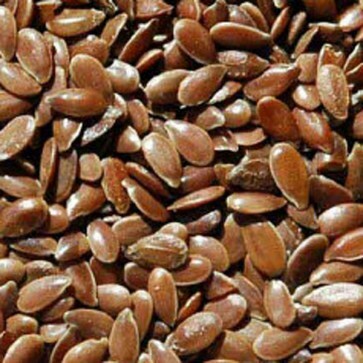 Linseed is a small brown flat seed that is rich in essential oils that is popular with both wild birds and aviary birds. Linseed is high in Omega 3 fatty acids that is both valuable and essential for birds when they are moulting to help maintain their feathers. 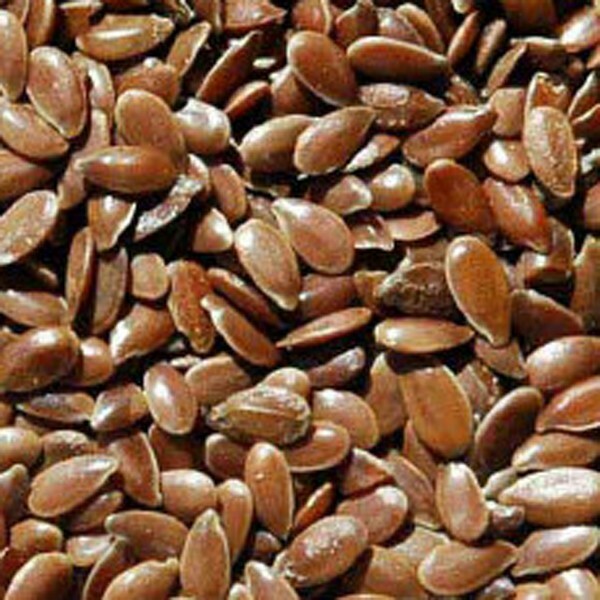 Linseed is similar to rapeseed, it's high in protein, high dietary fibre, rich in B vitamins and trace elements such as calcium, magnesium and phosphorous, but also high in fat and energy too! Linseed is grown in the spring, harvested and screened then added to various wild bird foods, aviary bird mixtures and parrot foods, that is relished by finches and yellow hammers, but is also a good tonic seed helping wild birds keep warm during the cold winter months. Feeding your caged birds or parrots linseed also prevents egg binding, but also helps balance saturated fats and omega 6 in your birds diet, by increasing your birds daily intake of omega 3 that can cause a number of health problems if owners don't change their diets, including arthritic joints, heart disease, dry scaly skin, dull plumage and even depression, that is often caused by your birds eating too much millet, sunflower seeds and nuts that are high in omega 6 and saturated fats. Linseed has a very high oil content approximately 40%, that also helps a bird's digestion process because of it's mucous secreting properties and can be feed to a wide variety of seed eating birds, not just wild birds but aviary birds too for instance; Canaries, British Finches, Budgies, Parakeets, Lovebirds, Cockatiels and Conures as well as most species of larger parrots, including Cockatoos and Macaws. Linseed also known as flaxseed is also beneficial for horses, dogs, chickens and rabbits as it improves the quality and appearance of the your chicken's feathers, dogs and horses coats making them vibrant and glossy, for example horse owners find they can groom their coats more easily, helps strengthen hooves, improves muscle tone, fitness and performance. Linseed is the richest natural source of omega 3 available, that's also anti-inflammatory so it's ideal for working dogs and horses, including pets with conditions such as arthritis and skin complaints like dermatitis, scurfy and dry itchy skin. Many health food shops now also stock cold pressed linseed oil as it's a beneficial supplement for people that improves hair, nails and skin quality, helps regulate body weight, lowers cholesterol and blood pressure levels.